Superstar vocal group and the pinnacle of touring warriors Rascal Flatts have announced their stacked headlining Summer Playlist Tour. Kicking off at two thirds of the group’s home state of Ohio with a stop in Cincinnati on May 16th, the trio revealed they will be curating a playlist of special guests to join them on the road this summer. 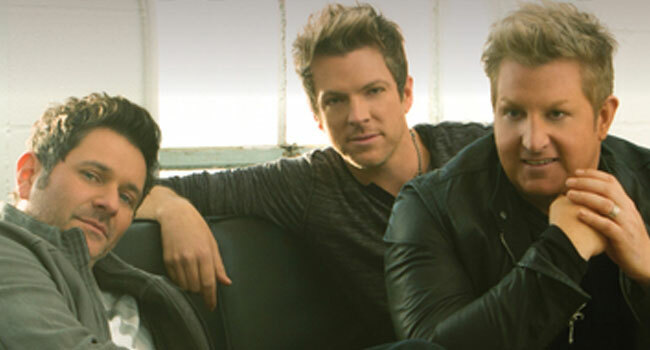 Known for championing artists, Rascal Flatts has invited Lee Brice, Billy Currington, Jordan Davis, Jimmie Allen, Morgan Evans and LOCASH to join them on select dates along the way. Fans can purchase tickets now for select cities as part of Live Nation’s Country Megaticket or beginning Friday, February 15th in Cincinnati, St Louis, Chicago, West Palm Beach and Tampa. Additional dates will continue to rollout over the coming weeks.